There’s nothing more exciting than the start of the holiday season each spring! • And most importantly remember to pack your keys and gate passes! 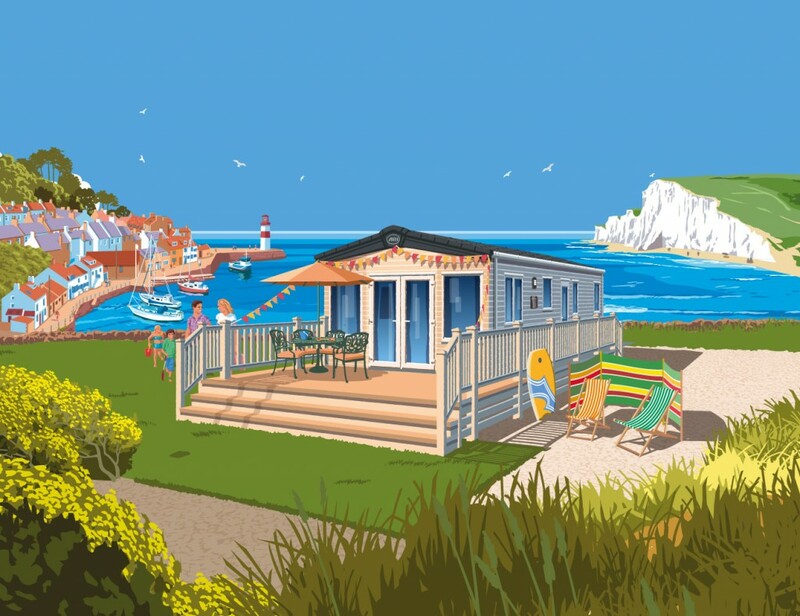 • Open all the windows to let some fresh air in – this step is even better if your holiday park is near the coast! Once the above list is completed, all that is left to do is to get back to enjoying your ABI Life!